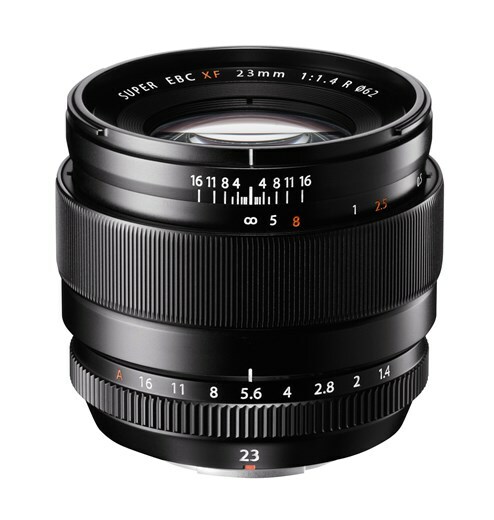 A couple of years back, Sigma released the Art-series 35mm f/1.4 DG HSM to critical acclaim. 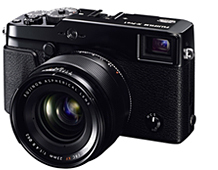 This year at PMA@CES 2014, Sigma announced a new addition to the Art series in the form of a 50mm f/1.4 DG. 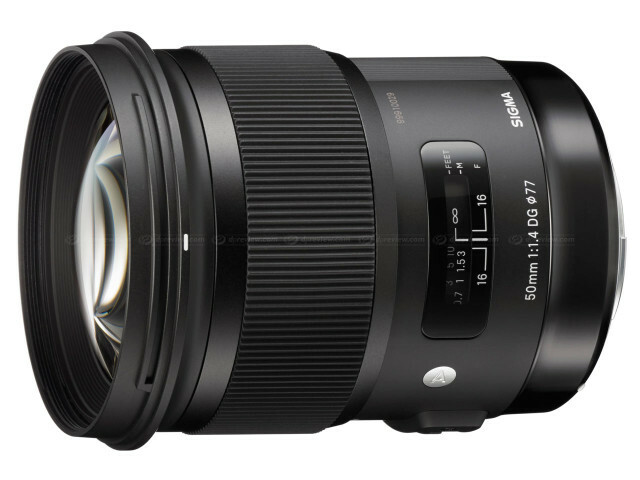 Like the 35mm f/1.4DG HSM, the new lens also sports the premium-looking design – a welcome change from Sigma’s crinkled finish on their older lenses. Like a lot of Sigma lenses, the 50mm f/1.4 DG HSM is rather big, with a 77mm filter size. This is apparently due to Sigma choosing to use a retro-focal design more commonly found on wide angle primes. The HSM moniker indicates that the lens employs an ultrasonic focussing motor for quick and improved focussing. The lens will be available in Nikon, Canon, Sony and of course, Sigma mounts. Unfortunately, the price and availability is unknown at this point of time. YS: Ye gods. 77mm for a 50mm f/1.4? Big, and rather unwieldy. The price for a retrofocus design to overcome soft corners on a DSLR. David: It’s quite interesting that in the face of increasing smaller cameras and the mirror less trends, DSLR lens makers are actually making BIGGER and BIGGER lenses in an effort to up the optical quality game. Witness the humongous Zeiss full frame A mount primes, and also the new Otus…..